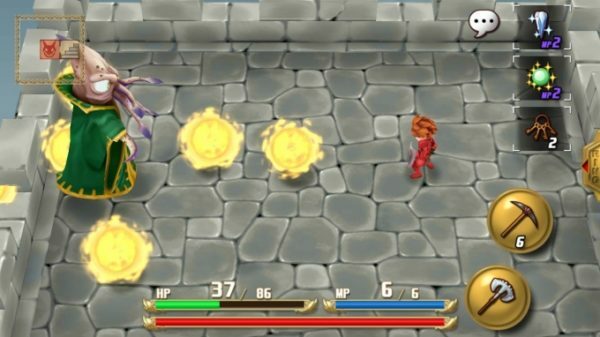 Fans can relive the magic of action RPG classic ADVENTURES OF MANA on iOS and Android devices today. For the first time ever, players can experience the origins of the beloved MANA series designed specifically for mobile devices. 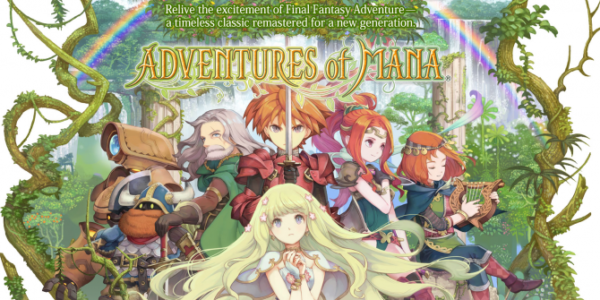 ADVENTURES OF MANA, originally released as FINAL FANTASY Adventure for the Nintendo Game Boy in 1991, tells the epic story of a group of trusted companions on a journey to protect the sacred life-giving Mana Tree from the powerful Dark Lord of Glaive. 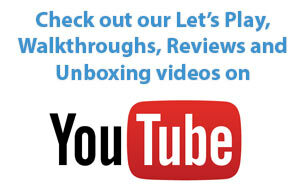 ADVENTURES OF MANA offers fans the magic of the action RPG enhanced with stunning 3D visuals, revamped menus and a rearranged soundtrack from the game’s original composer, Kenji Ito. Fans can download ADVENTURES OF MANA now for $13.99, which seems a bit hefty but if you’re a fan of the game that is a lot of content.